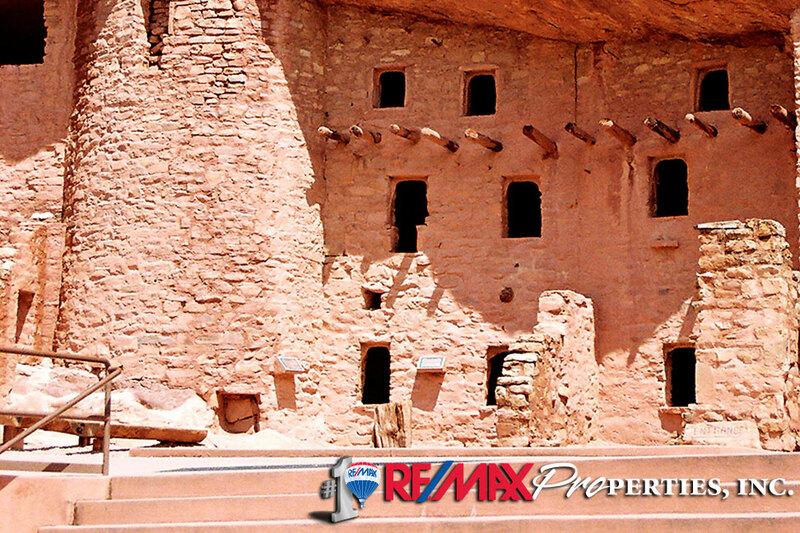 The Manitou Cliff Dwellings Museum exhibits relocated Anasazi Indian cliff dwellings. The Anasazi lived and roamed the Four Corners area of the United States Southwest from 1200 B.C. to A.D. 1300. The museum was established in 1904 and opened to the public in 1907.